Motorola One (XT1941) appeared on TENAA, an Android One device? Home / mobile / motorola / news / Motorola One (XT1941) appeared on TENAA, an Android One device? An upcoming Motorola smartphone with the model number XT1941 has been certified by TENAA in China. Many believed that it is the Motorola One, an Android One powered smartphone. 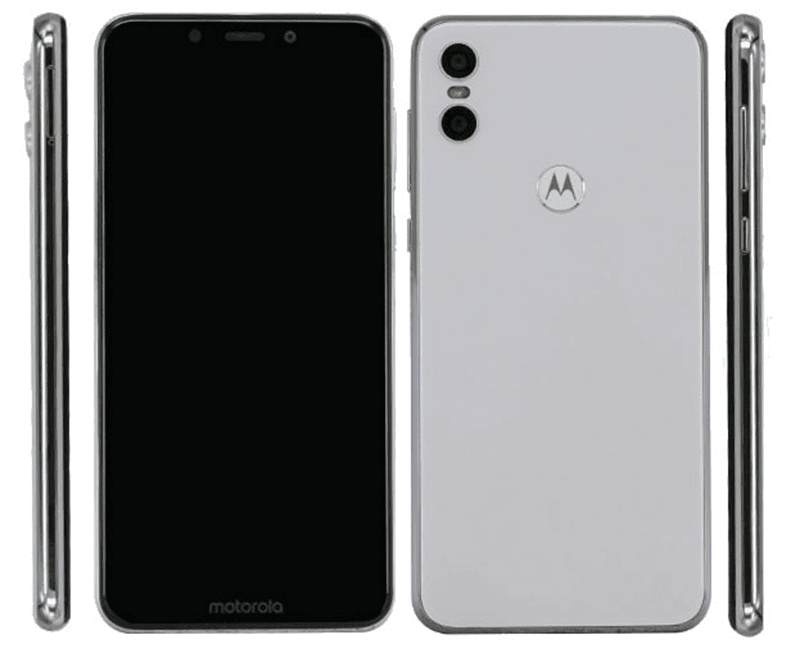 The Moto phone with XT1943-1 model number is actually the newly launched Motorola P30, not the Motorola One. Anyway, according to TENAA, the alleged Motorola One features a glossy glass back design and a notched 5.86-inch HD+ 19:9 screen-aspect-ratio. Under the hood, it is powered by a 2.2GHz octa-core processor, 6GB RAM, 3GB/4GB/6GB, 32GB/64GB/128GB expandable storage via microSD card up to 128GB, and 2,820mAh battery capacity. 13MP primary camera with an unspecified secondary camera. For selfies, it has an 8MP snapper. TENAA said that it has four cameras. So, it could have two cameras in front. It also has a fingerprint scanner at the back. It boots with Android 8.1 (Oreo) OS. The Motorola One could come in black, gold, and white/silver colors. It measures at 155.8 x 75.9 x 8.9 mm and weighs at 170 g.
We can expect to see this at the IFA later this month. It could launched as the different device in China though.